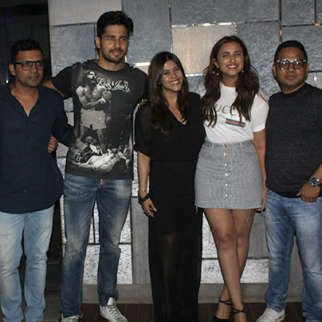 Jabariya Jodi, which is creating a right noise among the audience for the sizzling on-screen chemistry between Sidharth Malhotra and Parineeti Chopra, has finally wrapped up the last schedule of the film. 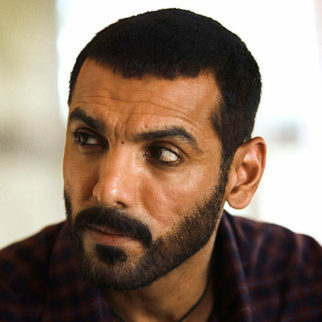 The video comprises three fun-loved boomerang videos from the film. 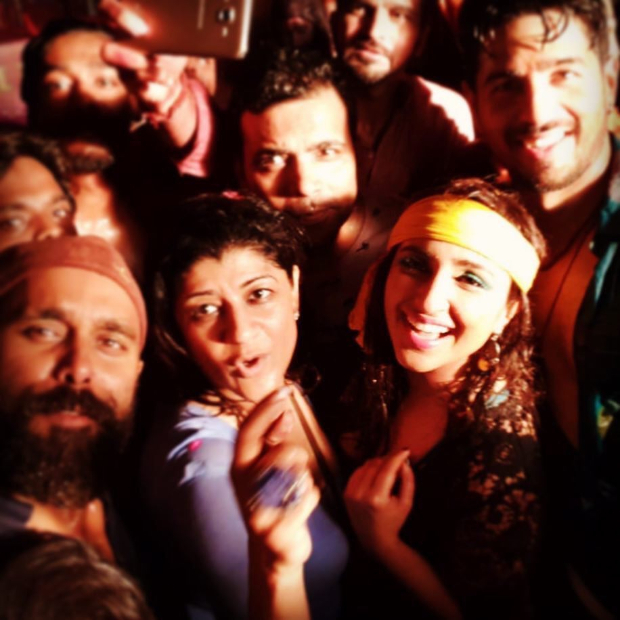 It gives an insight into the recently shot Holi song from the film, where Sidharth and Parineeti are seen enjoying the festival. 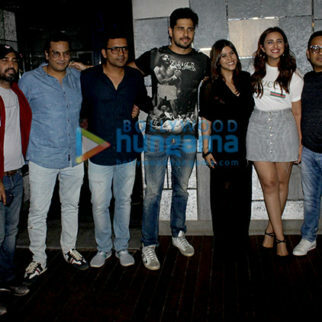 At the end of the video, Sidharth Malhotra, Parineeti Chopra and the entire team announced that they have wrapped up the shoot. 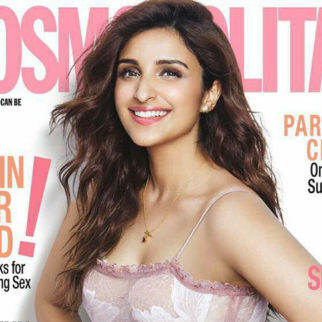 @ParineetiChopra @ektaravikapoor @RuchikaaKapoor #ShaaileshRSingh @balajimotionpic @writerraj. 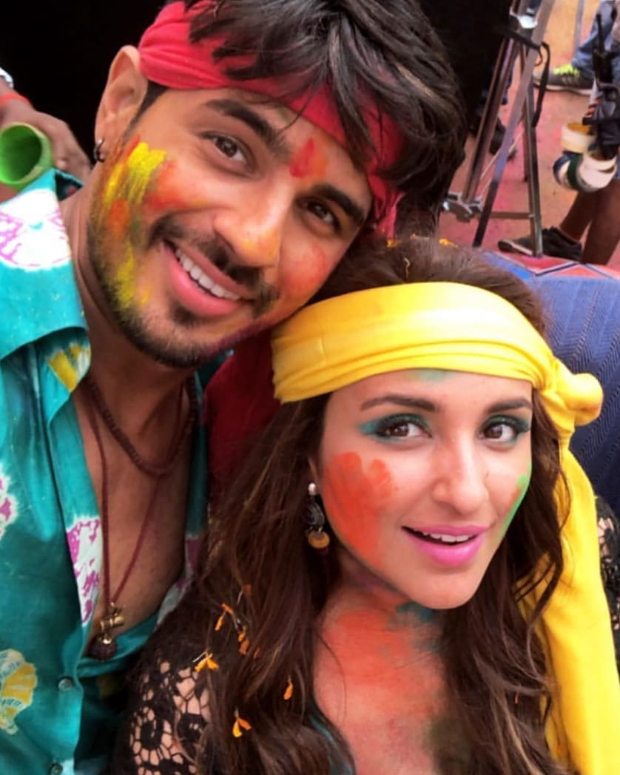 Jabariya Jodi is a film based on Bihar, where the groom is kidnapped to avoid dowry. 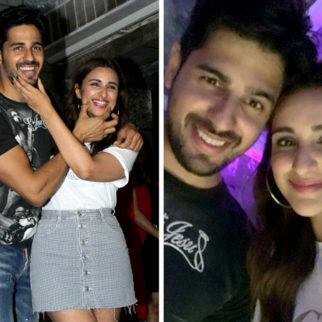 Sidharth Malhotra will essay a thug who helps people kidnapping the groom and also stars Parineeti Chopra in the lead role. 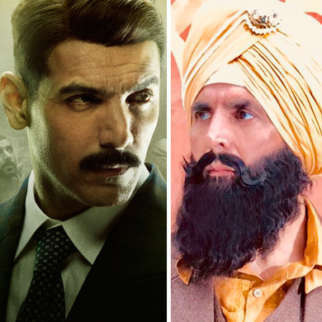 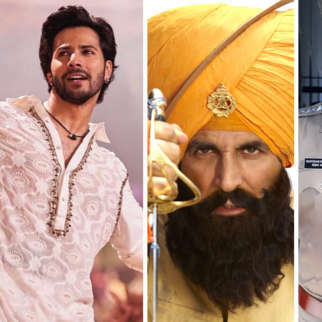 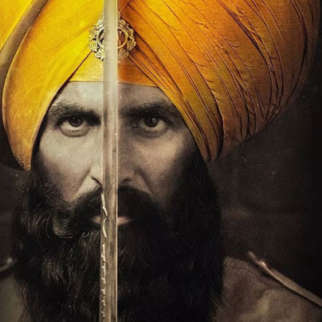 Apart from that, the film also stars the varied powerhouses of talent such as Javed Jaffrey, Aparshakti Khurana, Ruslaan Mumtaz, Sheeba Chaddha, Chandan Roy Sanyal and Arfi Lamba. 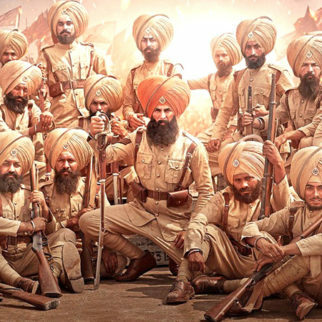 Produced by Ekta Kapoor, under the banner Balaji Motion Pictures the film is directed by Prashant Singh and is all set to hit the theatres on 12th July 2019.